Wildwood, FL – Make Trucking Great Again is the slogan. The American Truck Show Circuit is the organization. 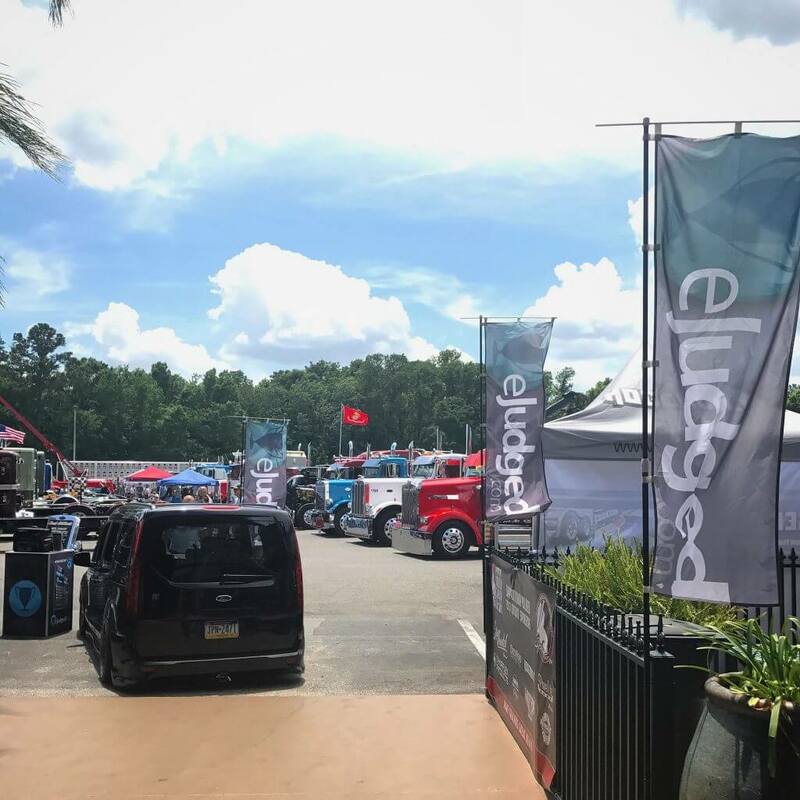 We made the long haul from PA to central FL last weekend for the kick off event to a brand new event series that has teamed up with us – and we gotta say it was a pretty cool experience. We won’t complain about the 1000 mile journey because that’s what truckers do each day, so some might say this was just a short hop skip and a jump away. The series focuses on attention to detail and will feature a season long points chase to see who has built the best Big Rigs in the game. We met some of the big players in that industry and our top certified judges got to learn a little something in the process. The competitive world of Trucking events is pretty serious, and it took us back to the days when the sport compact show scene became very serious. It’s interesting to see the blood, sweat and tears that get poured into these huge vehicles – and even more impressive to consider that a majority of these trucks are “elite working class” meaning that they are driven on the job on a regular basis but still turn up to the show free of bugs in their grill and dirt on their frames. Cory and the ATSC crew were extremely hospitable and we instantly felt like we were a part of the crew. While the judging sessions were serious, each night also ended with an insane light show and a party atmosphere… and lunch was provided for the drivers each day as well. It’s very cool to see event organizers going above and beyond – and showing respect to those that make their events possible. We think alot of the car show organizers could learn a thing or two from what these guys and gals are doing at ATSC. We look forward to a growing relationship with this series… and after a weekend at the world famous 75 Chrome Shop, we will never look at a big rig the same way again! We had our little Transit Connect Battle Wagon posted up front and center – and we gotta say it seemed to fit in there just as much as it fits in anywhere.